Mountain biking is an exciting and adventurous activity that gives you more than just a sporting thrill but can be a challenging experience. 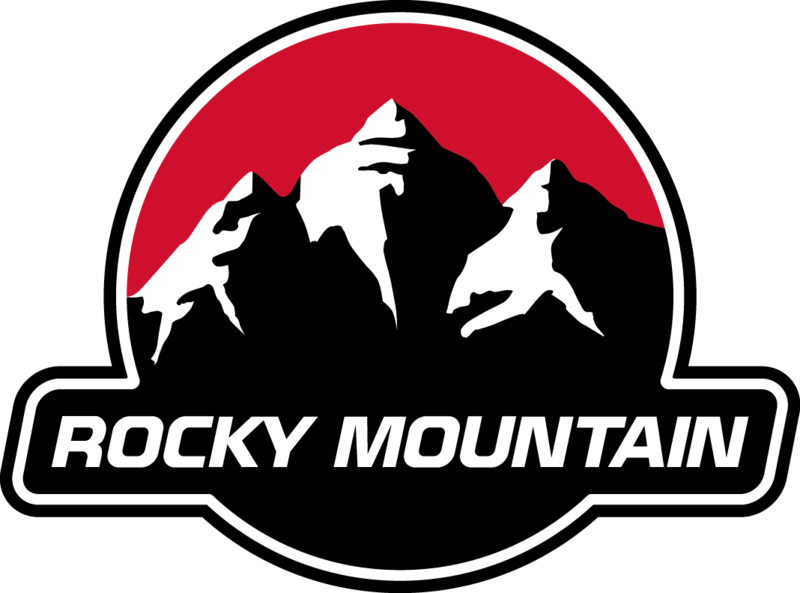 Mountain biking is also associated with a variety of injuries due to the rough terrain and the degree of physical exertion required. Even the most cautious and well prepared cyclist is bound to endure an injury at some point in their riding career. These injuries can range from mild such as bruises and abrasions to more serious like concussions and broken bones. The vibration and impact from the trail moves its way through the bike to your hands and can cause pain and discomfort. This can be from nerve compression and muscle fatigue. Wearing gloves, lessening grip tension, and changing your hand position can be helpful in alleviating these symptoms. Riding requires you to use your shoulders and upper body to control and position the bike. Many riders experience neck, upper back, and shoulder pain. Try to keep your shoulders relaxed and pull your shoulder blades back and down. This will help reduce the muscle tightness and burning that can develop from the overuse of your upper back muscles. If you sustain a concussion and have symptoms that persist longer than 7-10 days consult your local physician or physiotherapist trained in managing concussions. Wear properly fitting equipment and know your limits. Not all injuries are traumatic and can occur due to the repetitive nature of biking. Having your bike fitted before riding can prevent many problems before they begin. Proper stretching before riding and a pre-season conditioning program helps reduce the risk of injury. The goal of physiotherapy is to prevent, minimise and address the problems in the musculoskeletal system. A Physiotherapist helps you to prepare and heal your body from existing injuries. Treatment can include an exercise program, education, manual therapy, needing, corrective taping, and modalities. Physiotherapy will help you improve your chance in succeeding the self-management of your injury and regain strength and mobility so you can continue to enjoy the sport you love. 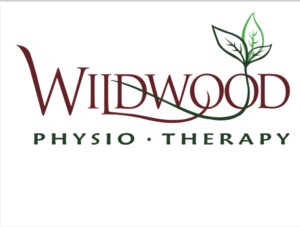 Consult Wildwood Physiotherapy to confidently work your way back to the trails and ask for your SHRED SISTERS package.